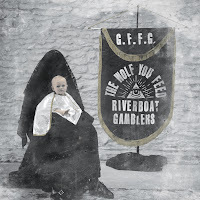 Texas rockers Riverboats Gamblers can consider themselves veterans of the scene by now. As veterans, they have settled into a groove with the release of their latest full length studio album The Wolf You Feed. No longer a groundbreaking act, the group are still churning out energetic punk-infused hard rock. There's an energetic slickness to tracks, like the combination "Good Veins"/"Bite My Tongue" that verges on power pop. The obvious point of reference being prime Face To Face. The blistering guitar and hook of "Soliloquy" only serves to reinforce that impression. With "Heart Conditions" the band adds some roll to the rock. That continues on "Loser Neck", a song that one could imagine Mick Jagger sidling along to. There are some moments worth forgetting. The single "Comedians", for example, is a blasé mid tempo number that doesn't hang with you once the final note is silenced. "Dead Eyes" and "Blue Ghosts" get lost in the shuffle as well. The plodding "Gallows Bird" narrowly misses suffering the same fate by turning into a dark cut that Layne Staley would've sounded good singing. The album wraps up with the heartfelt "Eviction Notice". It's the band at their most vulnerable, and a strong way to end a record. 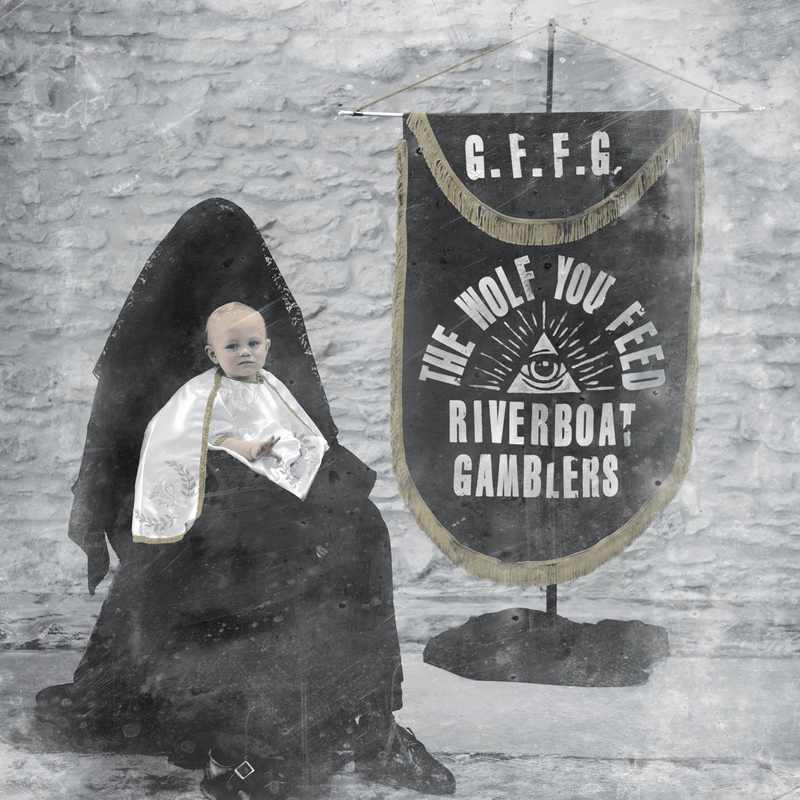 The Wolf You Feed is by no means the strongest album in The Riverboat Gamblers' catalogue. However, at this stage of the band's life it's a decent effort that they shouldn't be embarrassed by. Best tracks: "Soliloquy", "Bite My Tongue"